This dress is a great wardrobe staple. 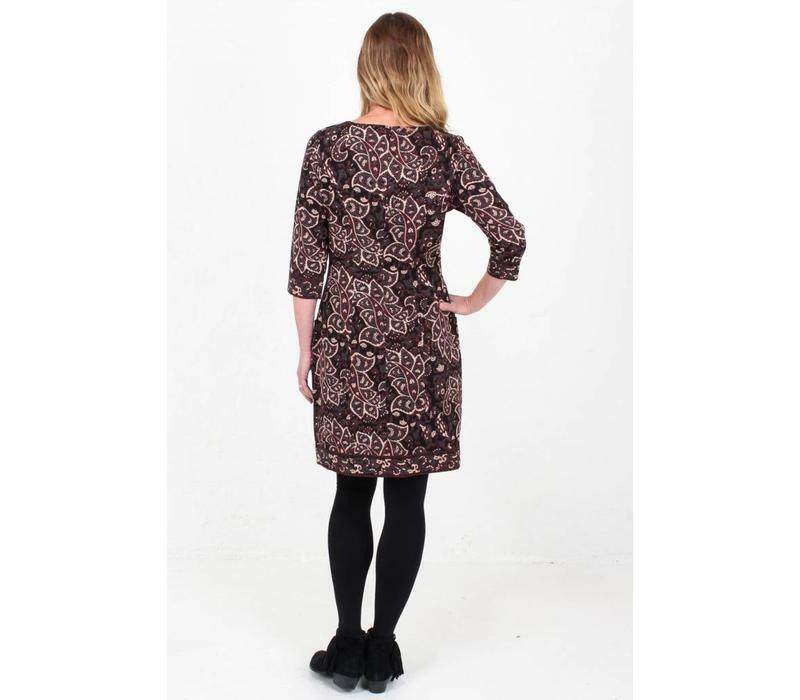 The shape is very flattering, has handy pockets and 3/4 length sleeves. This is one of those dresses that can be worn for a day in the office or out for drinks and dinner. Perfect for the festive season.